Taking care of the environment and making eco-friendly decisions are an important part of our society these days. There are so many ways we can reduce our carbon footprint, including recycling and buying eco-friendly products. Creating a sustainably designed home is also another way to protect and preserve the environment. Our firm has a strong level of expertise in sustainable design, having designers who are LEED credentialed, GreenAP certified, and holding Masters in Preservation Design. We help educate clients on what is available in sustainable design and illustrate that sustainability and style are not mutually exclusive. One must first decide which aspects of sustainable design are most important to them  consider saving money, environmental stewardship, social responsibility and then make selections that best support that goal. 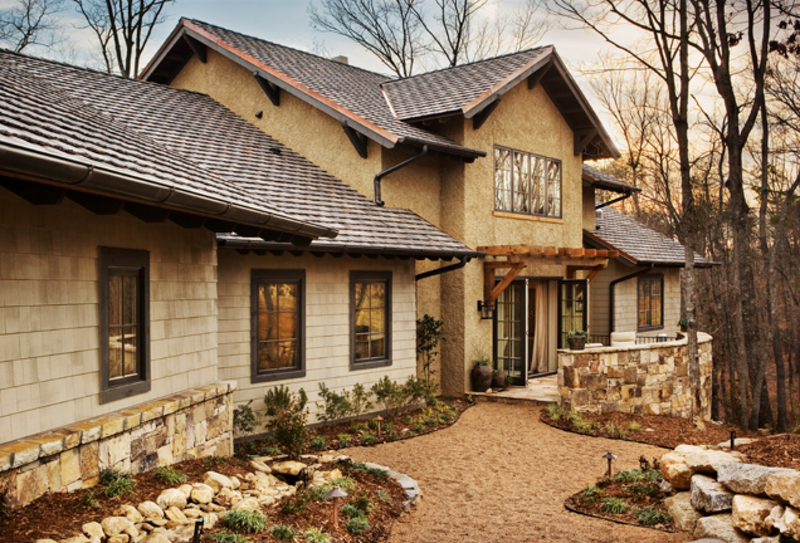 With those elements in mind, it is possible to design and build homes in an environmentally friendly manner while preserving comfort, style, and quality. Here are a few things to keep in mind when considering sustainable design practices. 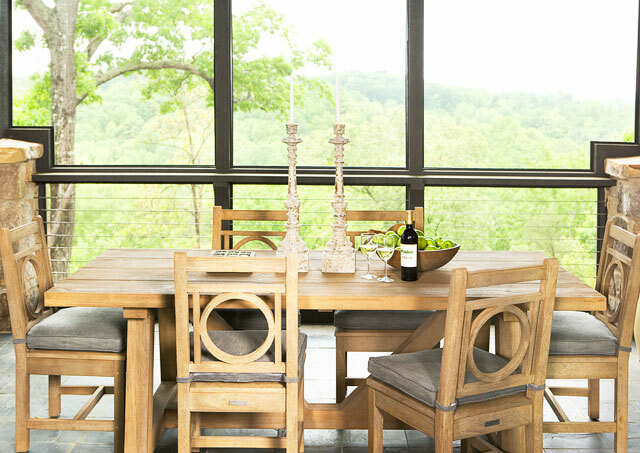 When the weather is appropriate and pleasant, open your windows to allow natural ventilation. This will reduce your reliance on mechanical conditioning and also maintain a better indoor air quality. You can also use natural daylight instead of artificial lights to reduce reliance on energy-consuming lighting. A good architect or builder/contractor can help make the best decision/recommendation for what's right for your climate and needs. VOC stands for volatile organic compound. VOCs are emitted as gases from certain solids or liquids and can be hazardous to your health and environment. Look for paints with the Green Seal. 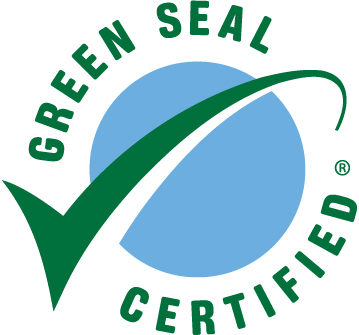 Paint with this seal is guaranteed to meet high environmental standards. 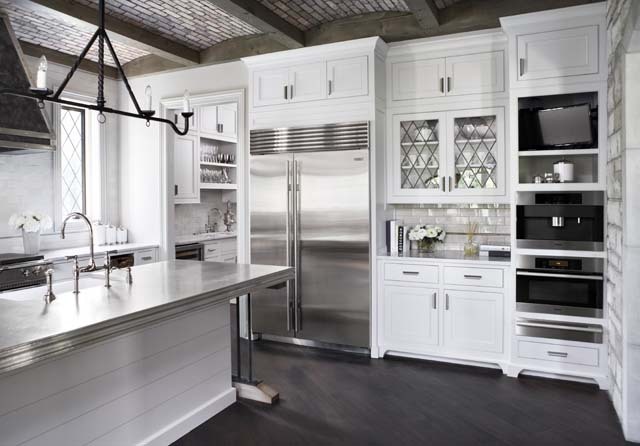 Our favorites are Sherwin Williams Harmony and Benjamin Moore Eco Spec paints. Appliances given the energy star are proven to contribute signifcant energy savings. This means you are not only saving money in the long run, but also reducing energy which helps protect the environment. Refrigerators, dishwashers, washers, fans and lighting are appliances given the rating. Click here to find an energy-star appliance. Using water-based stains reduces offgassing. Offgassing is the evaporation of volatile chemicals. Oil-based stains and finishes can release chemicals into the air through evaporation years after the product was initially used. This means you are breathing these chemicals in your home. Using water-based finishes will maintain a cleaner indoor air environment. There are many more ways you can create a sustainably designed home. Download these seven additional practices to create a sustainably designed home and help reduce your carbon footprint. Where do you stand on sustainability? Are you more concerned with reducing your operating costs or reducing your carbon footprint?